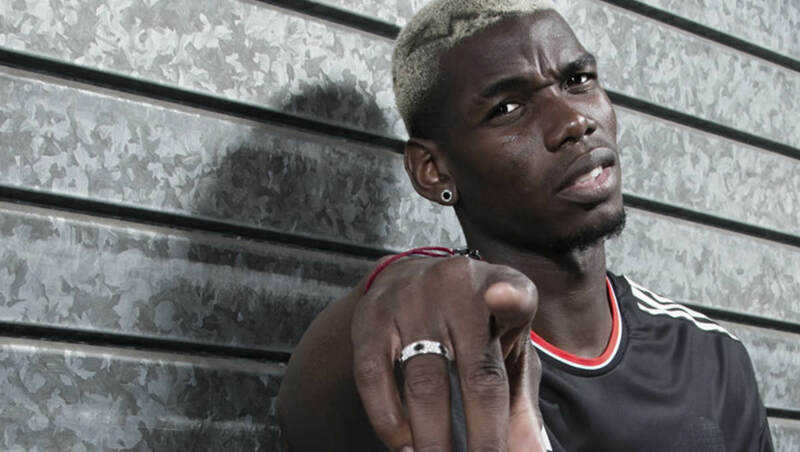 Paul Pogba has warned Chelsea FC that Manchester United have their sights set on a top-four finish this season. The Red Devils have been in brilliant form in the Premier League since Ole Gunnar Solskjaer took over the reins from Jose Mourinho in December. Pogba has been one of the standout performers for the Norwegian head coach after Solskjaer released the shackles off the France international. The 25-year-old scored twice in Manchester United’s 3-0 win over Fulham at Craven Cottage in Saturday’s early kick-off. Pogba has netted eight times and has made five assists in 10 games since Mourinho left the Old Trafford outfit. Manchester United hoisted themselves into fourth place for at least 24 hours thanks to their comfortable win over Fulham ahead of Chelsea FC’s clash against Manchester City. “It feels great to win, that is what we wanted. Since Ole [Gunnar Solskjaer] came in we talked about this, we want to be at the top, in the top four. There is still a long way to go, but we are there, and we want to stay there now. “We were very far away, but now we are back in the top four through good results. But like I said there is still a very long way to go and we have big games coming up and it’s not going to be easy. “We just want to stay there [in the top four] and when we need three points, we get the three points like today. “We have to carry on playing like we did today. The result is positive, and it was a good performance as a team. It is always good [to win], but we have big teams [to play] now. Manchester United will take on Ligue 1 side Paris Saint-Germain in the first leg of their Champions League round of 16 clash on Tuesday night. The Red Devils have only managed to finish in the top four on two occasions since Sir Alex Ferguson stood down as manager in 2013. Solskjaer’s side will take on PSG in mid-week before Manchester United make the trip to Chelsea FC in the FA Cup fifth round next weekend.